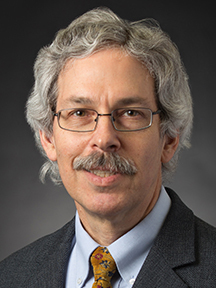 Professor Rothchild has been a member of the Wayne Law faculty since 2001. He is a co-author of Internet Commerce, a law school casebook published by Foundation Press, which has been adopted for classroom teaching at more than 30 law schools. 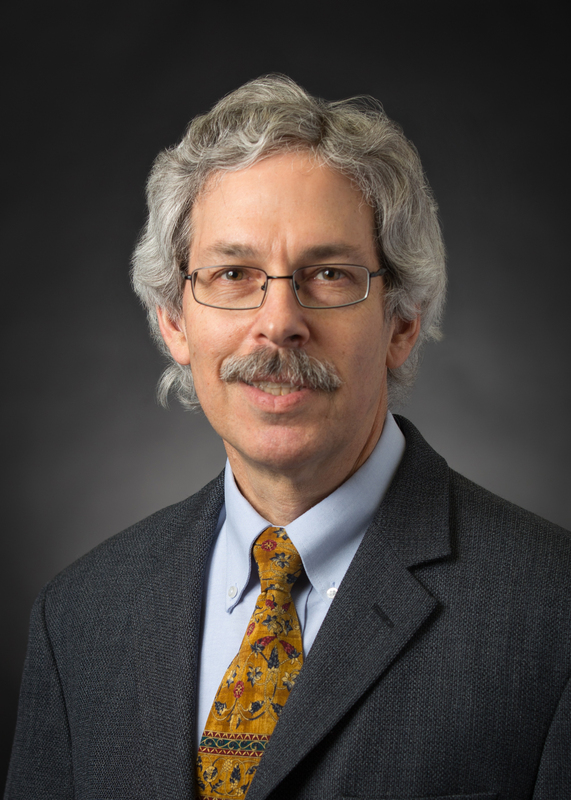 From 1991 to 2001, Professor Rothchild was an attorney at the Federal Trade Commission's Bureau of Consumer Protection, specializing in law enforcement efforts addressing Internet-based fraud and online compliance issues. For several years he led the commission's international consumer protection program. He served as chair of the Organization for Economic Cooperation and Development's Consumer Protection Guidelines Project, which developed guidelines for controlling fraudulent and misleading conduct in electronic commerce. He also served as a member of the U.S. delegation to the OECD's Committee on Consumer Policy, and of the U.S. delegation to the International Marketing Supervision Network. From 1998 to 1999, he was engaged in research and writing as a Fellow at the University of Chicago Law School, where he received the Victor H. Kramer Foundation fellowship. From 1987 to 1991, he was an associate in the Washington, D.C., law firm of Bredhoff & Kaiser, representing labor unions and pension plans. He was a law clerk for the Hon. Arlin M. Adams, U.S. Court of Appeals for the Third Circuit, from 1986 to 1987. This casebook offers a grounding in the legal issues that arise in connection with doing business using the Internet. Topics covered include online contracts, government regulation, privacy, trademarks, copyright, consumer protection, spam and other electronic intrusions, liability of Internet service providers, electronic payment systems, and taxation of online commerce. wrote “Against Notice and Choice: The Manifest Failure of the Proceduralist Paradigm to Protect Privacy Online (or Anywhere Else)” for the Cleveland State Law Review. Read the full article. served as a panelist for an American Bar Association-sponsored webinar entitled, "The Internet of Things: Key Legal Considerations." wrote “New European rules may give US internet users true privacy choices for the first time” for The Conversation. WTOP (Washington, D.C.) also picked up the article.